Dora Philippine Kallmus (1881-1963) was born to a Jewish family in Vienna. Though her mother, Malvine (née Sonnenberg), died when she was young, her family remained an important source of emotional and financial support in her career. She became interested in the field while assisting painter Hans Makart and in 1905 became the first woman accepted by the Association of Austrian photographers. 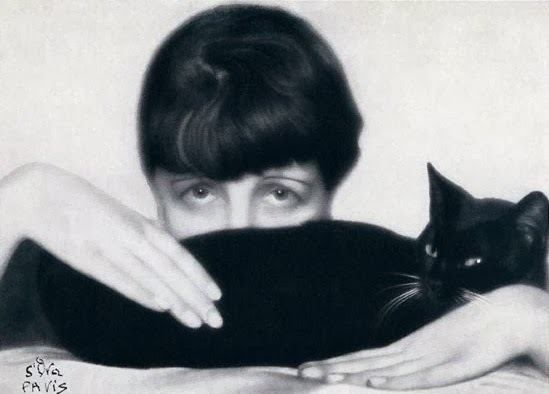 At that time she was also the first woman allowed to study theory at the Graphischen Lehr- und Versuchsanstalt, which only in 1908 granted women access to other courses in photography. 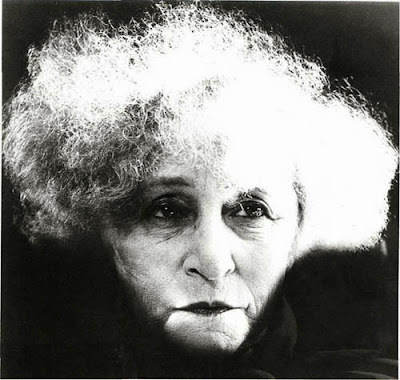 In 1907 she completed an apprenticeship with portrait photographer Nicola Perscheid in Berlin. After returning to Vienna she established her own studio with the help of her family. Its name - Atelier d’Ora - reflected her love of French culture. Her studio achieved rapid popularity among the Viennese elite. In 1908 she portrayed Gustav Klimt, and in 1916 d’Ora was asked to photograph the coronation of Kaiser Karl. The prominent position of her father, Dr. Philipp Kalmus, as a government lawyer brought people from high levels of the civil service, banking and business to her studio. In 1919, d’Ora converted to Roman Catholicism. She never married. 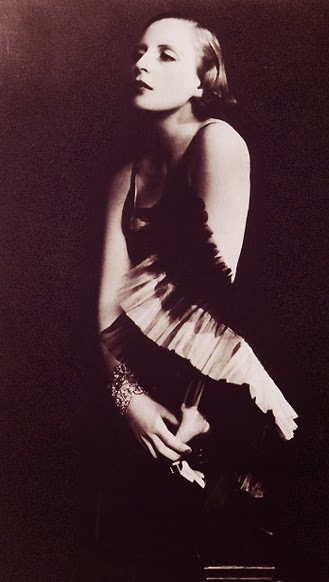 D’Ora was one of the first photographers to focus on the emerging areas of modern, expressive dance and fashion, particularly after 1920, when fashion photographs started to replace drawings in magazines. While her photographic technique was not radical, her avant-garde subject matter was a risky choice for a commercial studio. 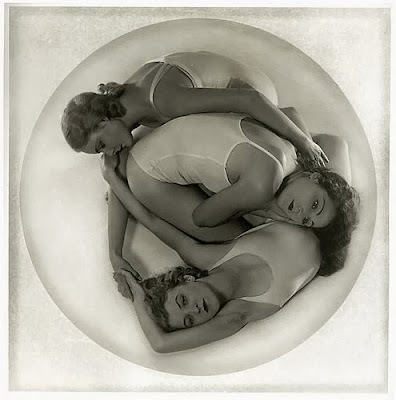 However, d’Ora’s photographs, which captured her clients’ individuality with new, natural positions in contrast to stiff, old-fashioned poses, quickly became popular. 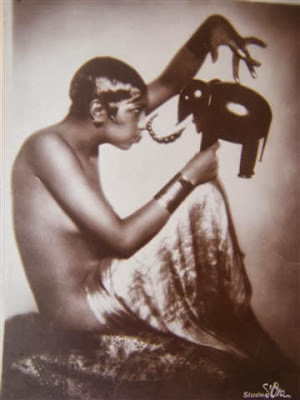 From 1921 to1926 d’Ora spent the summers in Karlsbad seeking international clientele and in 1925 opened a studio in Paris. In Paris d’Ora gained access to the international fashion industry and also received long-term contracts from the fashion magazines Die Dame and Officiel de la Couture et de la Mode. Her Paris photographs reflect the glamorous style of her clients there, including Coco Chanel, Tamara de Lempicka, Colette and Maurice Chevalier. In addition, d’Ora often published her own short essays to accompany her photos. D’Ora sold her Paris studio soon after the invasion of the Germans in 1940. Despite her conversion, she remained in danger because of her Jewish background. During the war she hid in a cloister in La Lanvese, in the southern province of Ardèche, and later on a farm. Many of her family were killed in the Holocaust, including her sister Anna. Both the subject and style of d’Ora’s photographs changed radically after the war. Already in 1945 she documented the plight of refugees at a camp in Austria and in 1956, at the age of seventy-five, completed a series vividly depicting the brutality of Paris slaughterhouses. After she was hit by a motorcycle in 1959, d’Ora lost much of her memory and was unable to work. She spent her remaining years in Frohnleiten, Austria, in the family house that had been forcibly sold under the Nazis but later returned to her. She died there on October 28, 1963. Posted by Kraftgenie at 3:40 p.m. Anonymous August 3, 2010 at 4:52 a.m.
Kraftgenie August 3, 2010 at 8:05 p.m. Thanks, Anya, I wished it would be her, but as far as I know that's disputed. Do you know Otto Dix' magnificent painting of her? L. Silverman September 28, 2011 at 2:19 a.m.